Join us at Our Annual Meeting. extending your final loan payment(s). Learn how to become a Provident Federal Credit Union member. Take advantage of Provident FCU’s great rates and promotions. Order and/or reorder checks with just a few clicks. 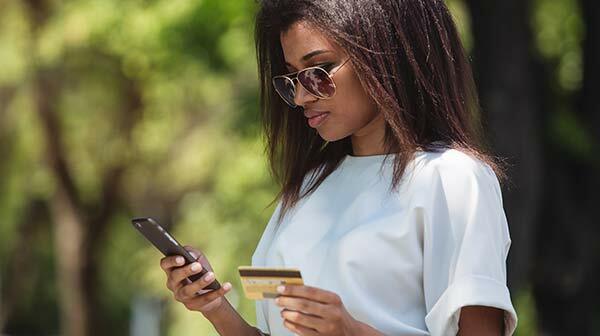 Check out your credit today and spot any discrepancies you may have. If your budget could use a break, use this coupon to skip a monthly payment on your Provident FCU loan! 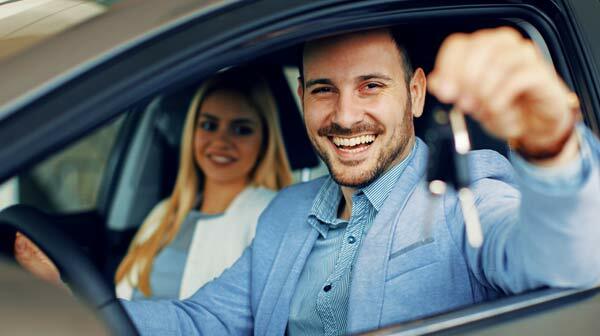 Applying for an auto loan is easy – just stop by our office and talk to one of our loan officers. Apply for a Visa Card! A credit union Visa card is accepted worldwide at restaurants, hotels, airlines most retail establishments. We’re proud to serve you! As a valued member of our financial “family” your needs are our #1 priority. That’s why we offer a wide variety of products and friendly, reliable service – all in one convenient place. Our checking, savings & investment accounts are all designed to meet your individual needs. 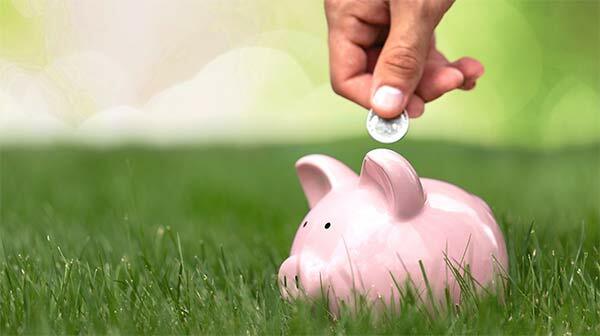 Your savings are federally insured to at least $250,000 and backed by the full faith and credit of the United States Government, NCUA, National Credit Union Administration, a U.S. Government Agency. Stay informed of what is new at Provident with our current newsletter. Please use the form to describe your idea or suggestion.